Actress Amy Schumer just got married to chef Chris Fischer! 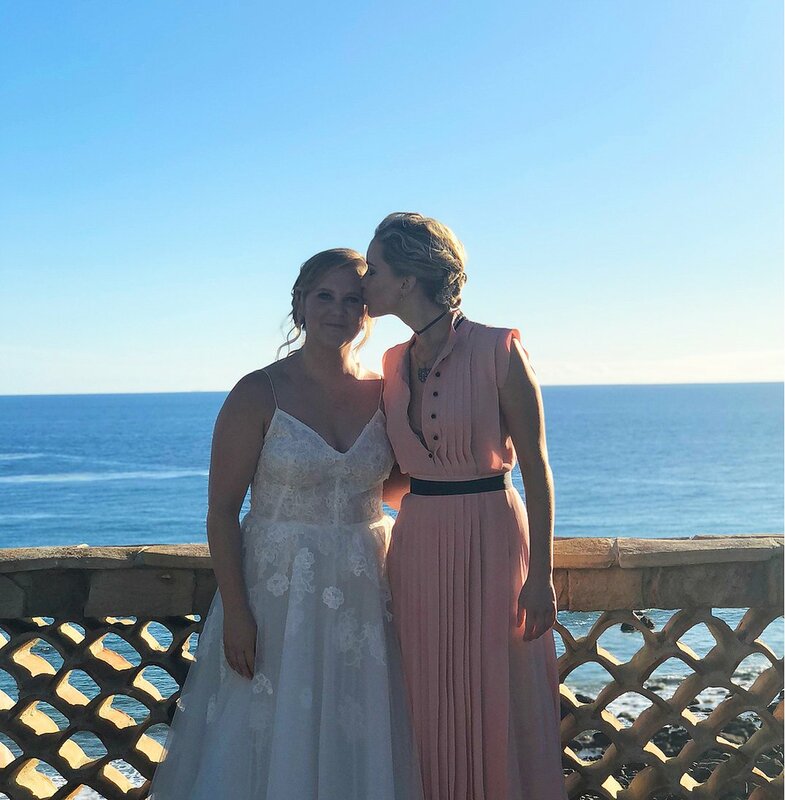 They tied the knot in a private ceremony in Malibu, California, on Tuesday (US time), exchanging vows in front of about 80 people, including the (sadly just separated) Jennifer Aniston, as well as Jake Gyllenhaal, Larry David, David Spade, and her BFF Jennifer Lawrence. Says Lawrence to Entertainment Tonight: “It was beautiful. It was very sudden, but it was, I was sobbing the whole [time]."